Fifth Third Preferred Program | Optima Group, Inc.
Fifth Third wanted to grow its mass affluent business beyond banking. 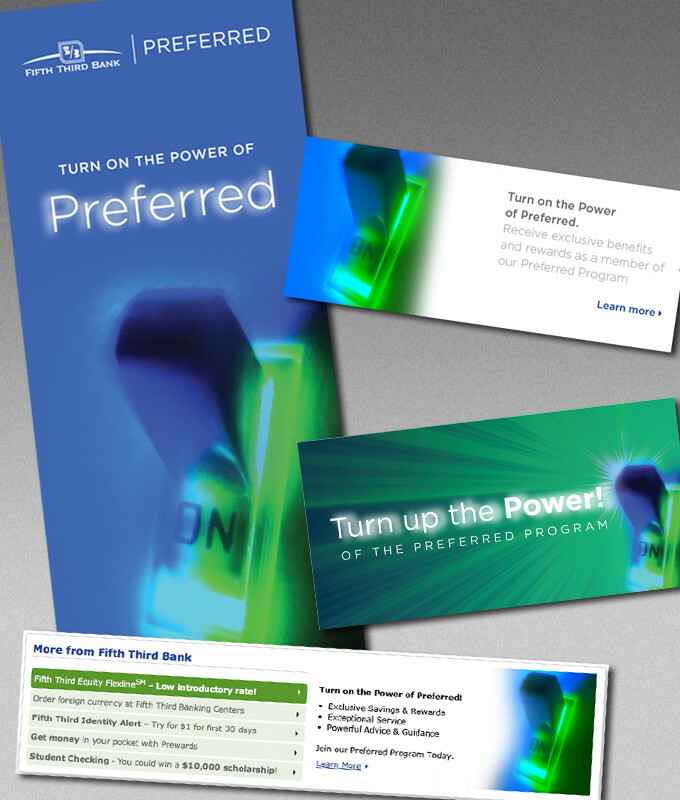 Previously marketed primarily through its Preferred Banking offer, Optima Group helped the group rebrand to a less banking-centric platform, as the Fifth Third Preferred Program. 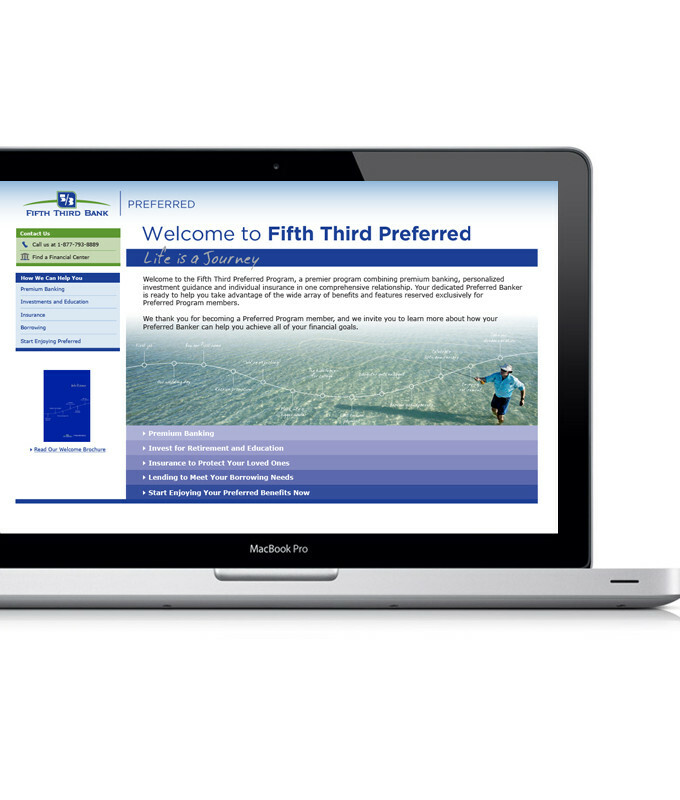 We developed an aggressive marketing program designed to convert existing Fifth Third customers and aquire new customers within the Fifth Third footprint. 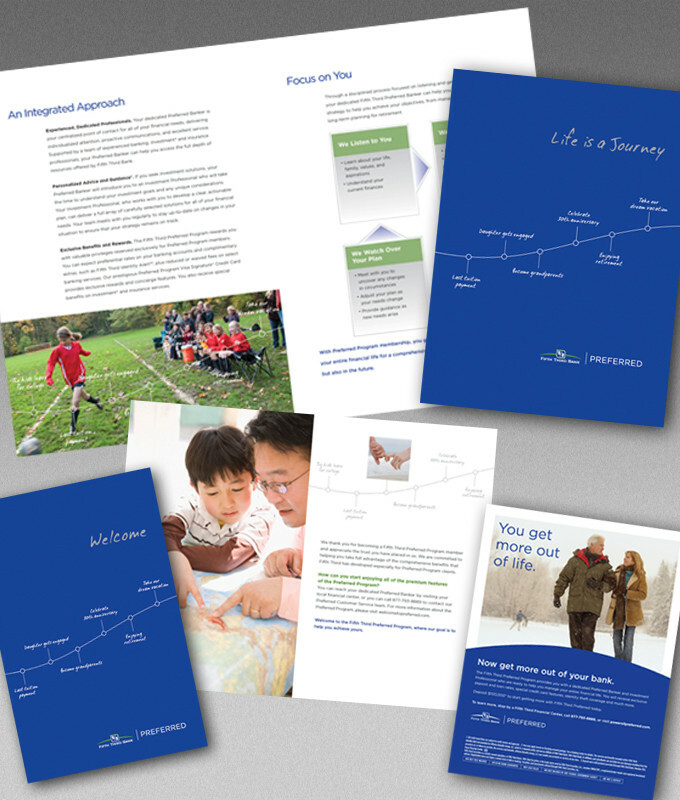 Optima Group also developed a comprehensive direct marketing campaign, tested multiple offers and steered respondents to dedicated response tracking microsites.